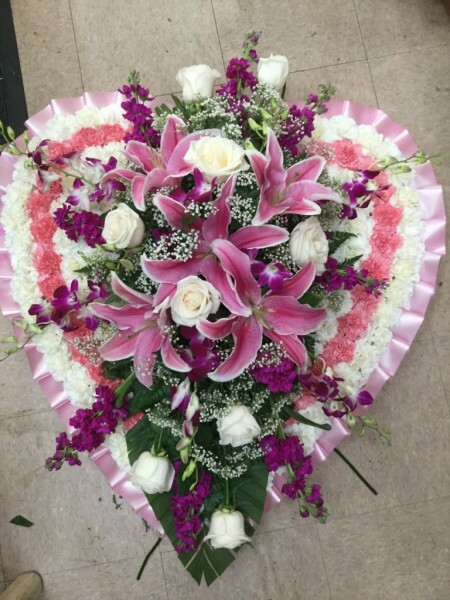 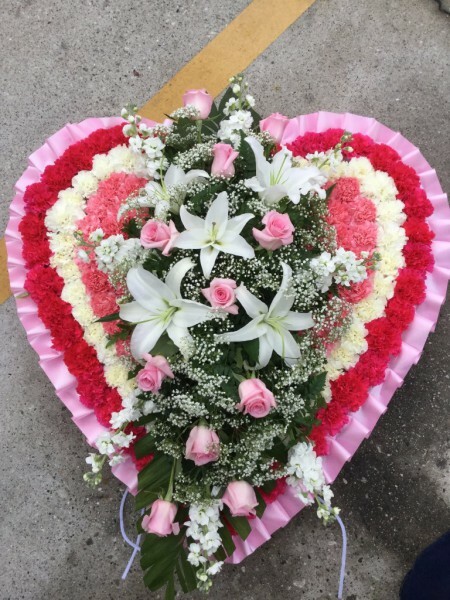 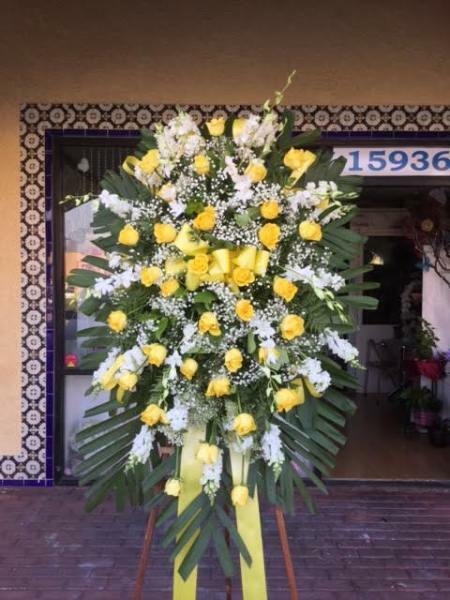 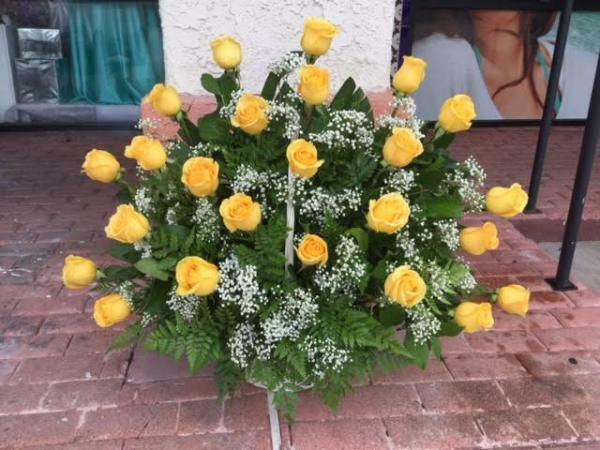 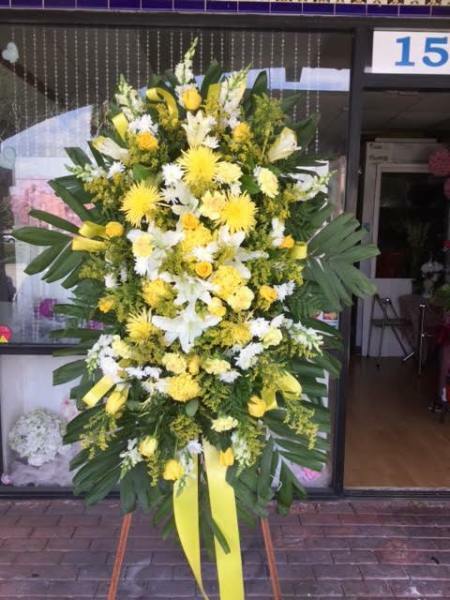 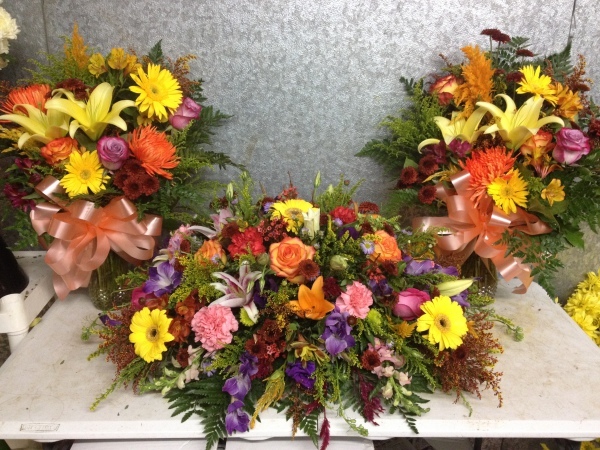 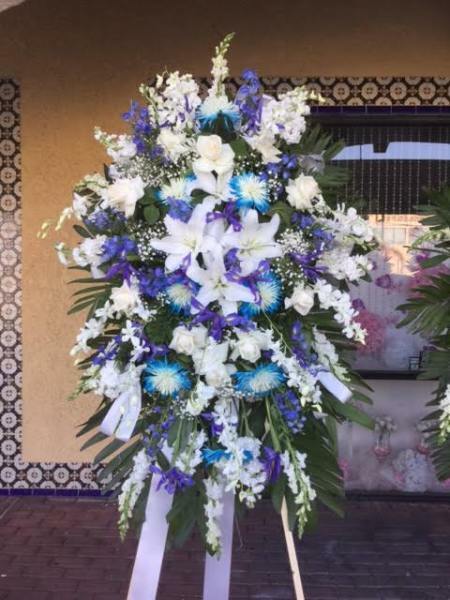 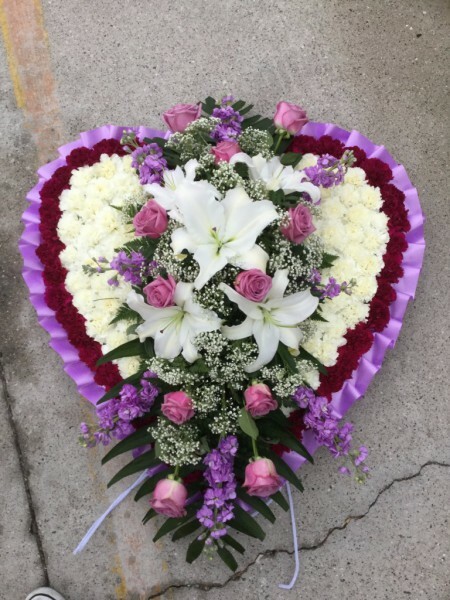 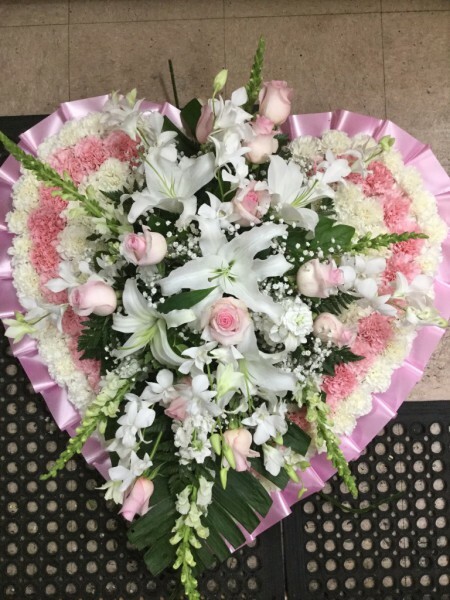 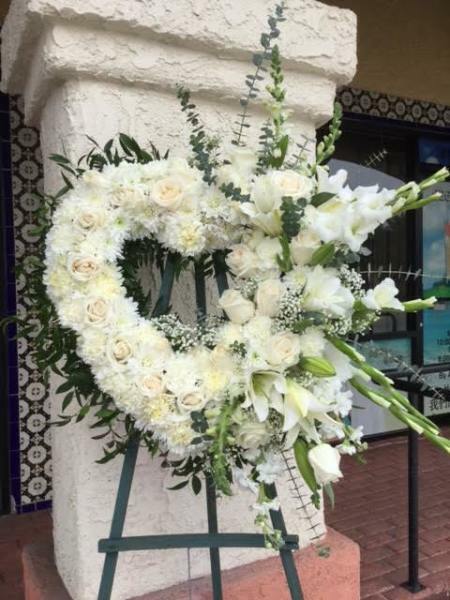 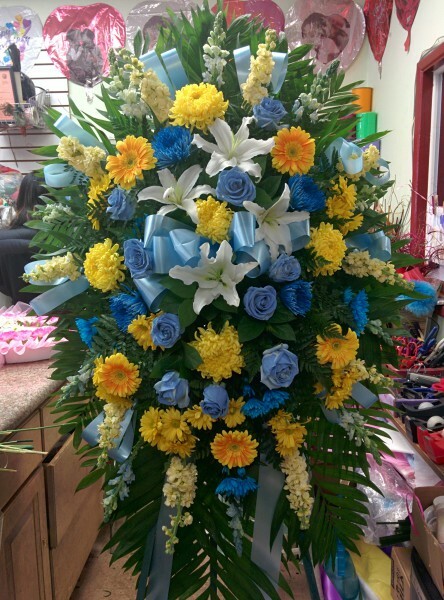 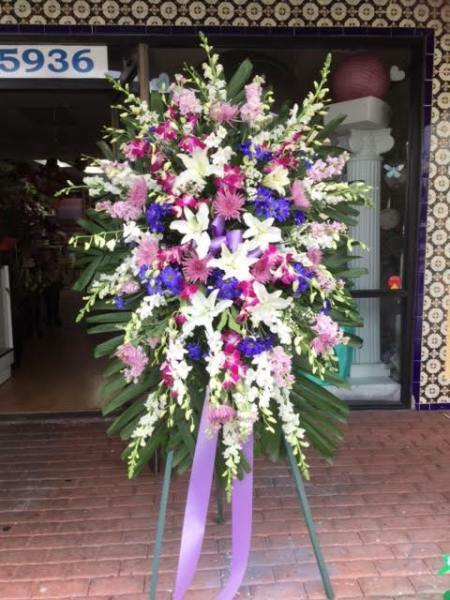 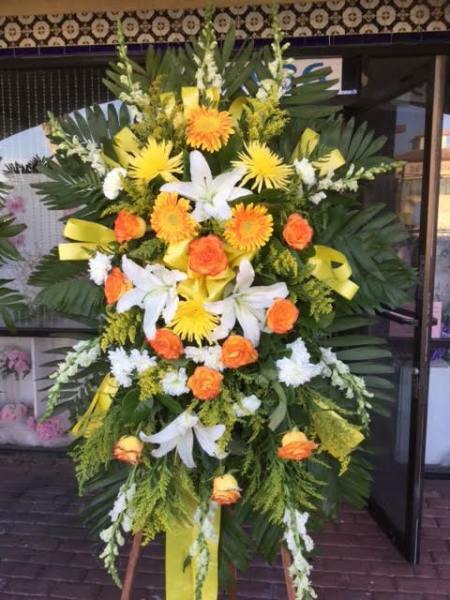 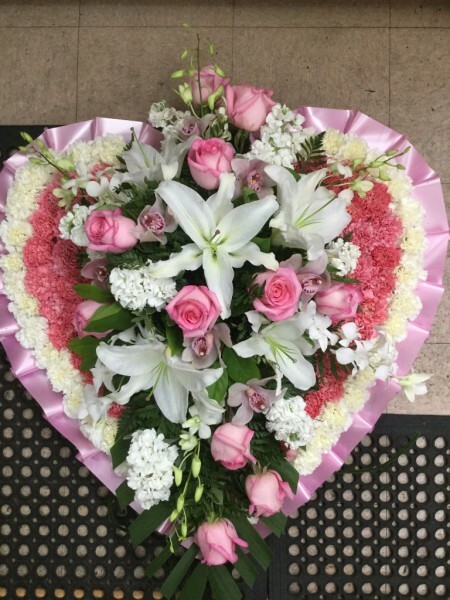 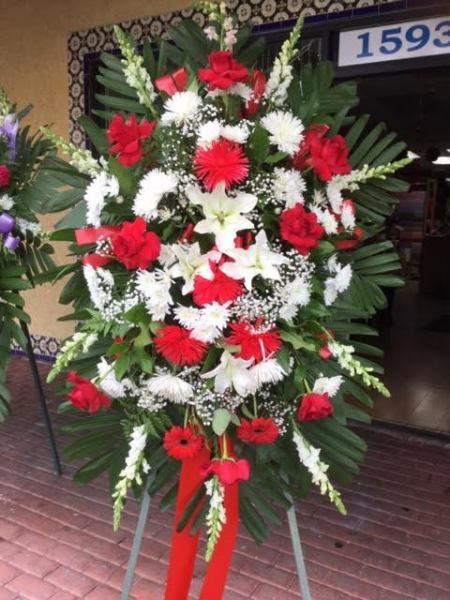 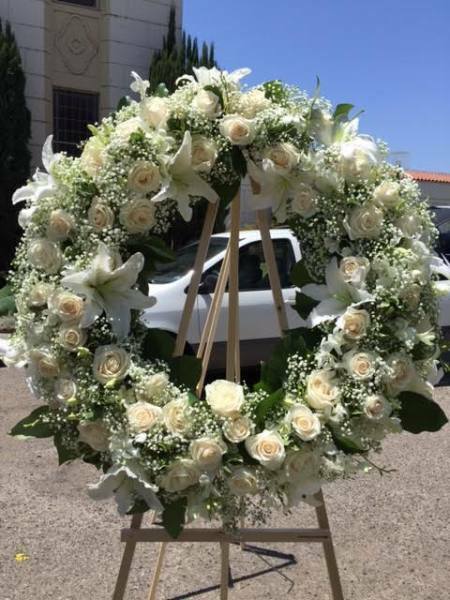 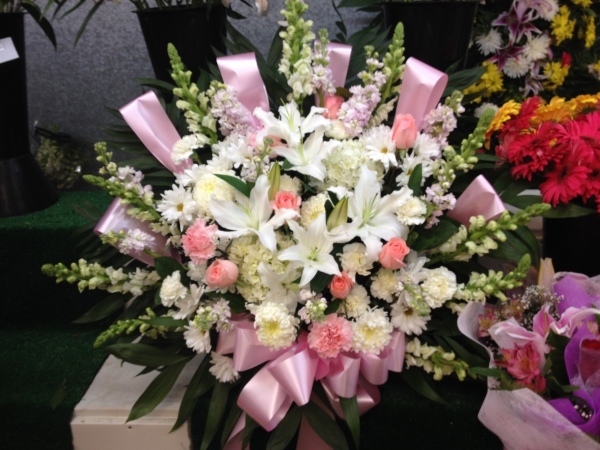 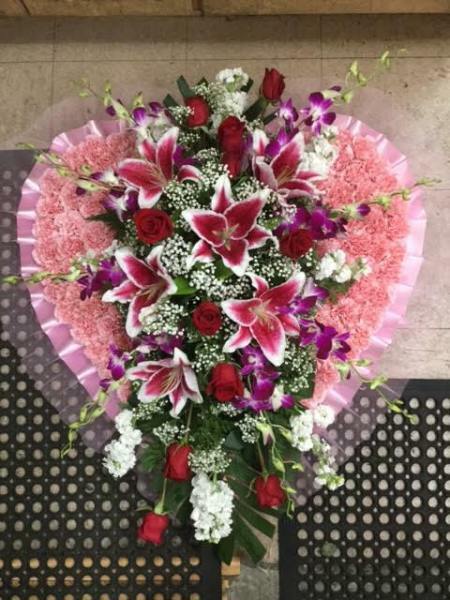 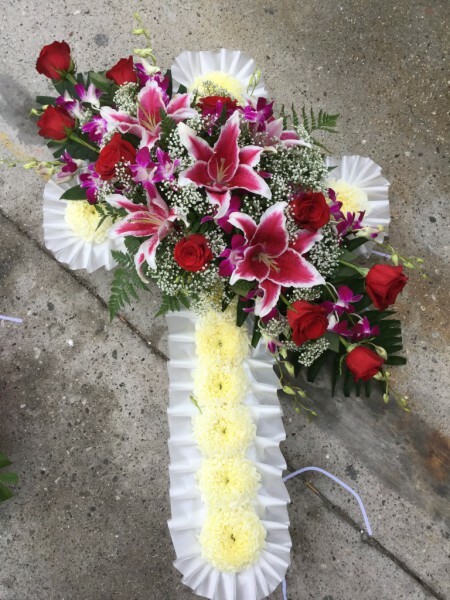 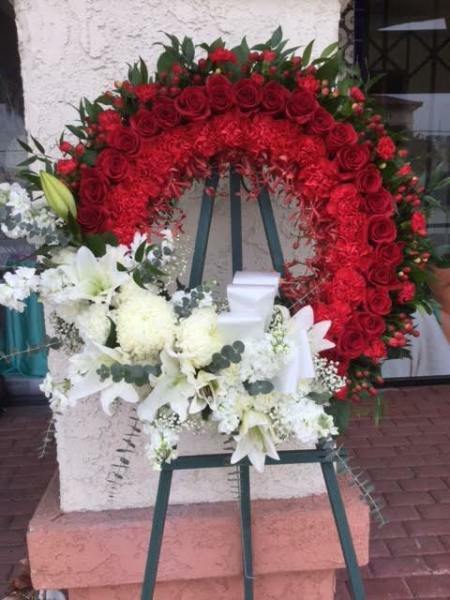 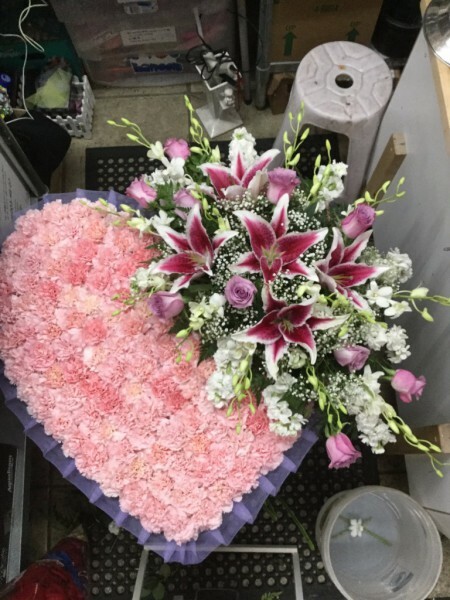 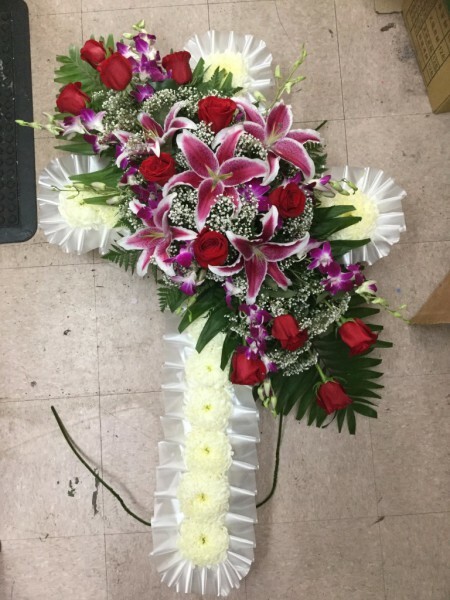 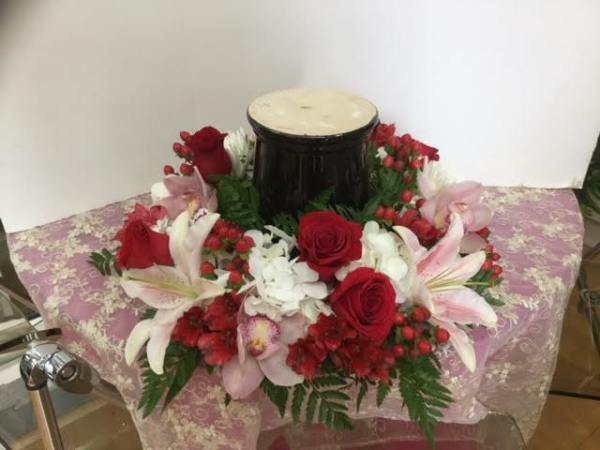 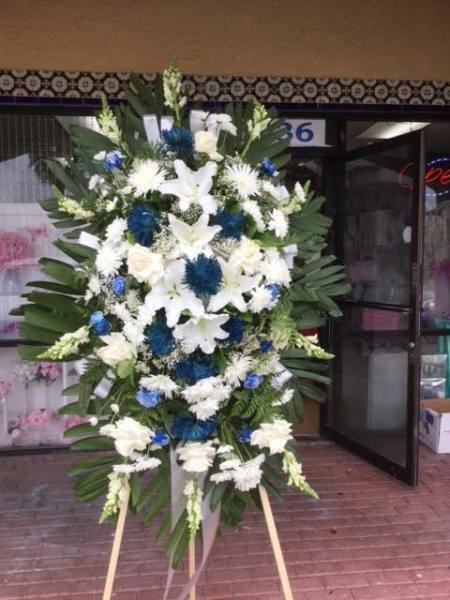 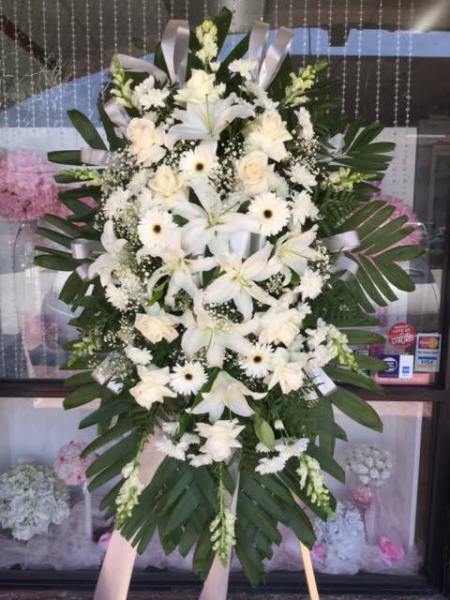 We can service all your floral needs from cemetery bouquets to funeral service sprays, wreaths, hearts and casket flowers. 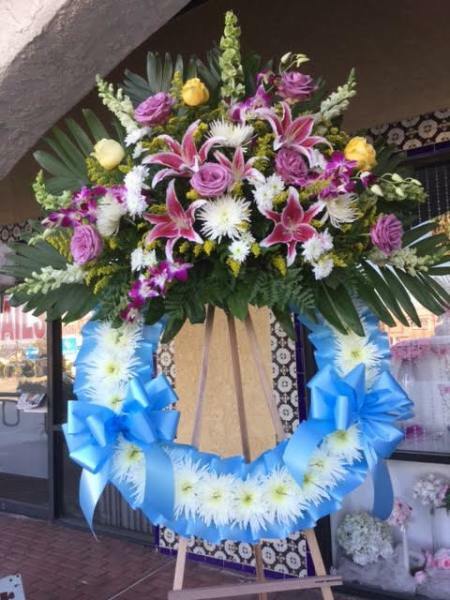 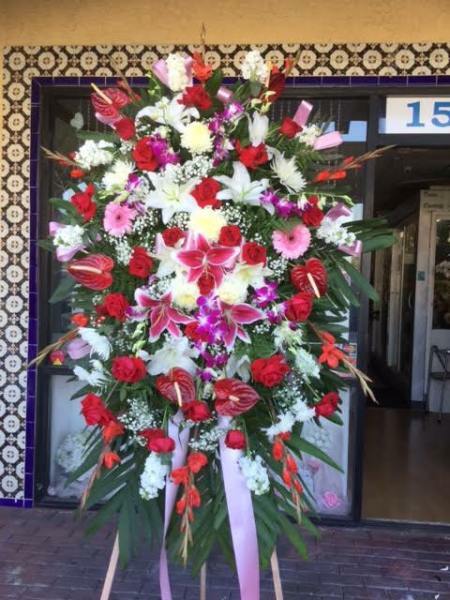 We include free delivery* to Rose Hills Memorial Park in Whittier, Forest Lawn in Covina Hills, and Universal Chung Wah Mortuary in Alhambra. 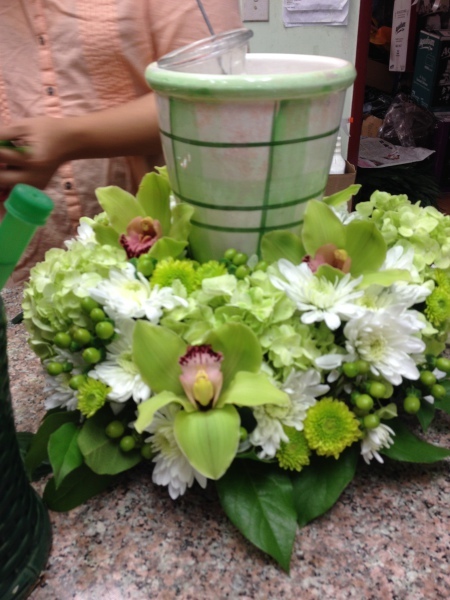 * Free Delivery on Orders over $100.